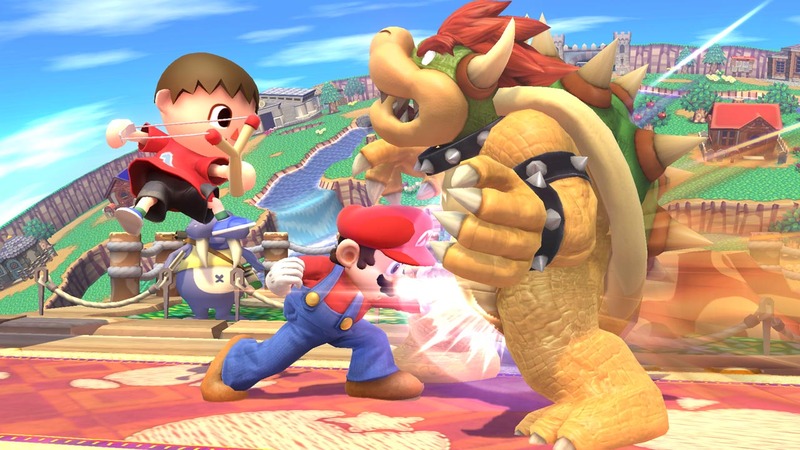 In Super Smash Bros. for Wii U, like the Codex conversations in Super Smash Bros. Brawl on the Wii, Paletuna’s Guidance sees some inane and humorous chatter between Paletuna and Pit about what is going on on screen, especially taking digs and jabs at each of the characters fighting. It adds a lot of flavor and character to the game, and now, it might have also hinted at incoming DLC characters to the game, in spite of director Sakurai’s insistence that there won’t be any post game DLC. Palutena: I have no data on this fighter. I can’t believe it. Viridi: It must be an intruder from another dimension. Pit: Whoever it is, the goal remains the same. To fight and win. Of course, this could be referring to just Mewtwo, who has already been confirmed for inclusion in the game, for players who bought both, the 3DS and the Wii U versions earlier this year, but at the same time, it also seems to, by its ambiguity, open up the possibility for future DLC characters and maybe even modes.